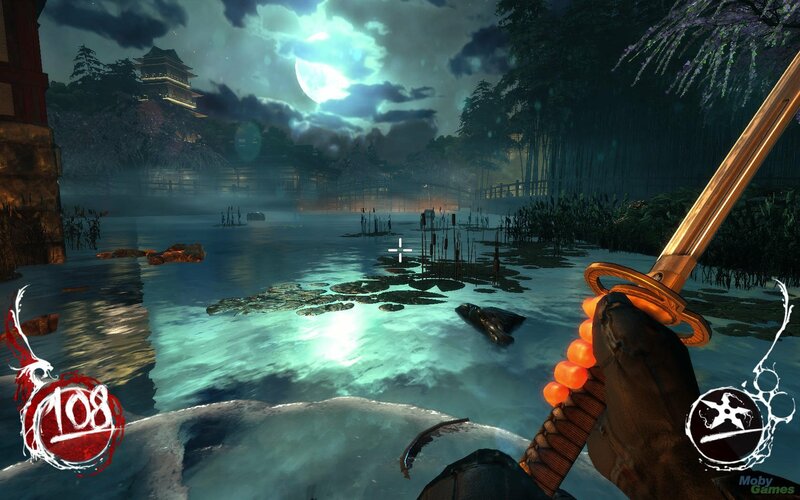 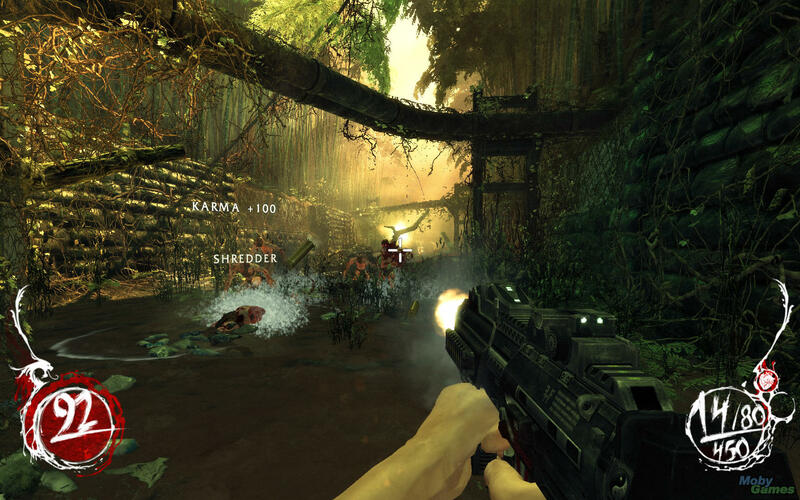 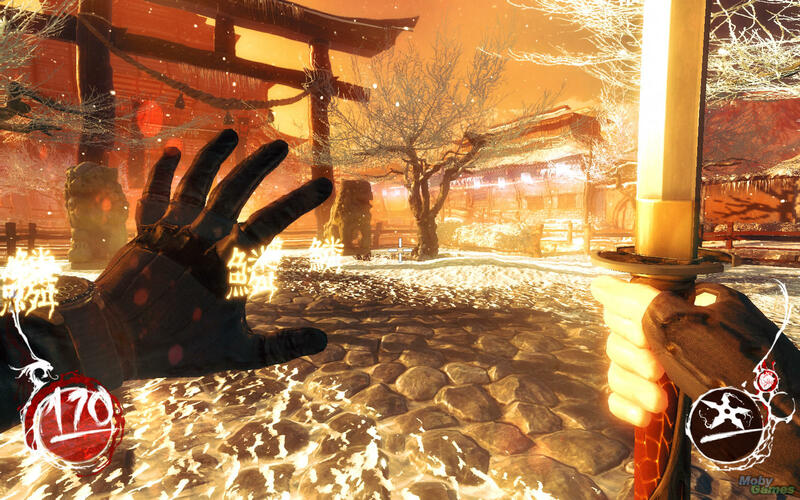 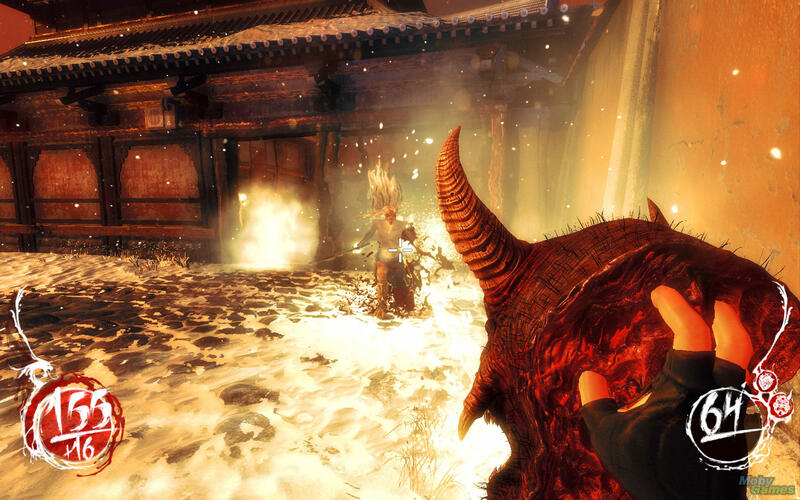 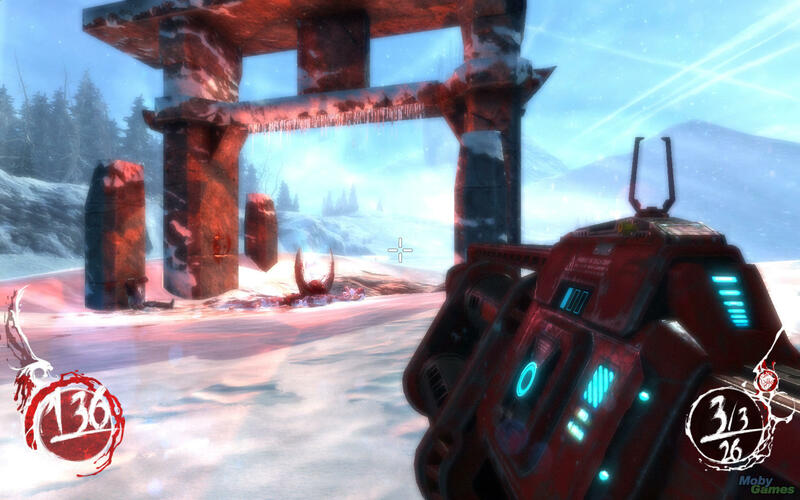 Shadow Warrior Reborn: A bold new vision of Shadow Warrior elegantly blends classic first-person shooter gameplay with thrilling action, inventive combat, and a contemporary retelling of the hilarious legend of Lo Wang. 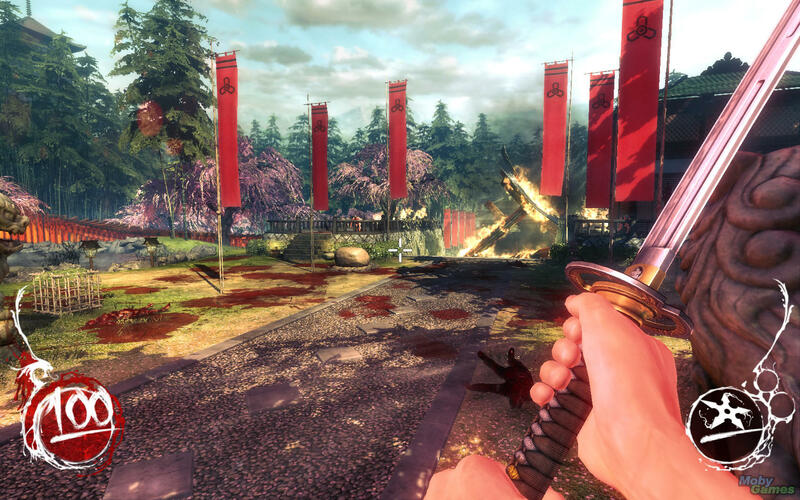 Elegant Swordplay: Unsheathe your legendary katana to slice enemies apart with precisely targeted swings, or unleash fluid combos and special attacks to cut down hordes of enemies with one swift pass through the enraged hordes. 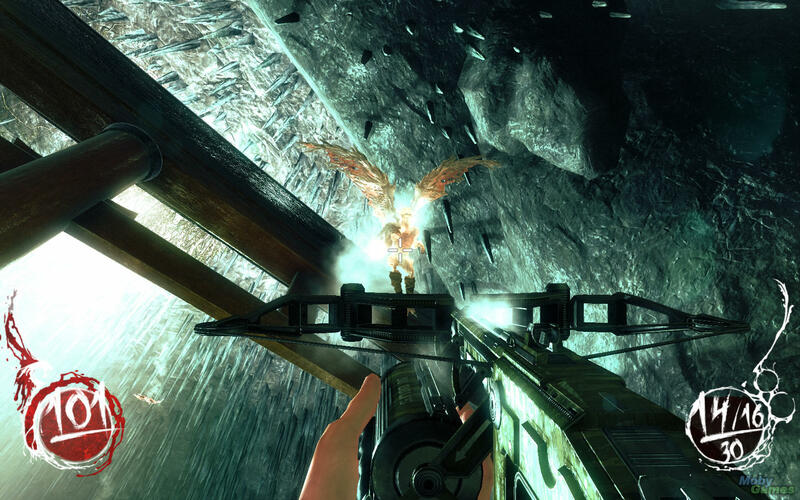 Upgradeable Arsenal: Utilize every gun in your formidable armory – from stylish revolvers and quad barrel shotguns to explosive-tipped crossbow bolts and laser-guided rocket launchers. 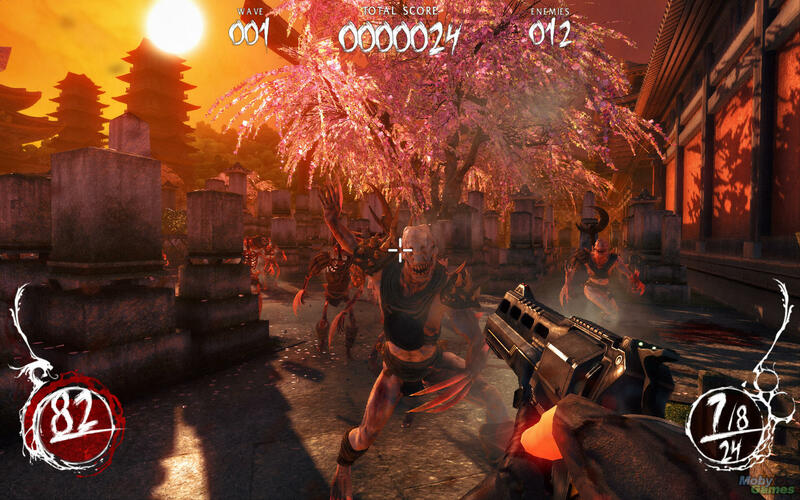 Each weapon offers several unique upgrades to increase power, speed, and add devastating alternative firing options. 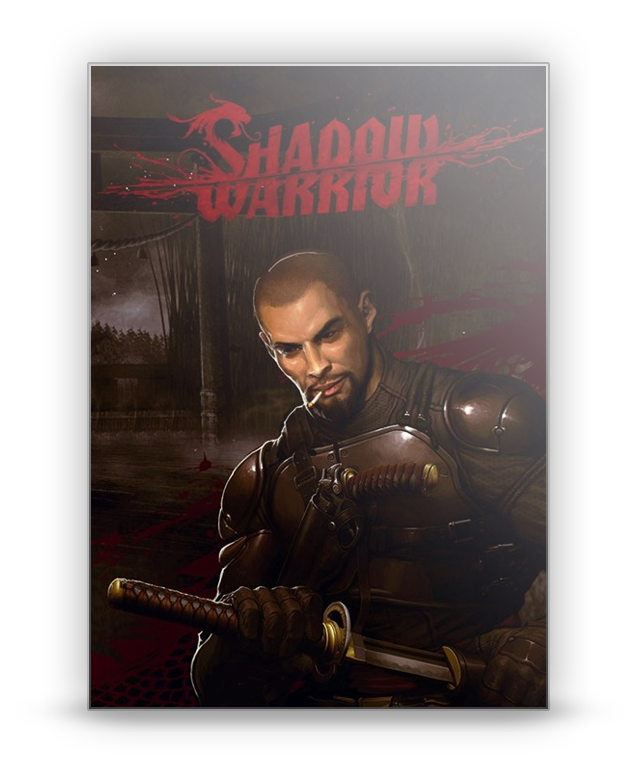 Mystical Powers: Call upon mystical powers to protect yourself and paralyze your enemies, or use their own severed heads and still-beating hearts to bringing them to their knees.